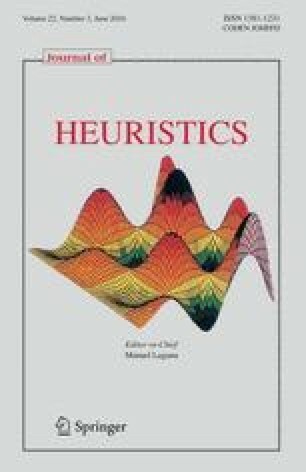 We present a new hybrid evolutionary algorithm for the effective hypervolume approximation of the Pareto front of a given differentiable multi-objective optimization problem. Starting point for the local search (LS) mechanism is a new division of the decision space as we will argue that in each of these regions a different LS strategy seems to be most promising. For the LS in two out of the three regions we will utilize and adapt the Directed Search method which is capable of steering the search into any direction given in objective space and which is thus well suited for the problem at hand. We further on integrate the resulting LS mechanism into SMS-EMOA, a state-of-the-art evolutionary algorithm for hypervolume approximations. Finally, we will present some numerical results on several benchmark problems with two and three objectives indicating the strength and competitiveness of the novel hybrid.